Bangkok is the most visited city in the world with its 21.47 million international visitors. It is known not only for its magnificent temples and palaces but also for its modern busy markets and vibrant nightlife. 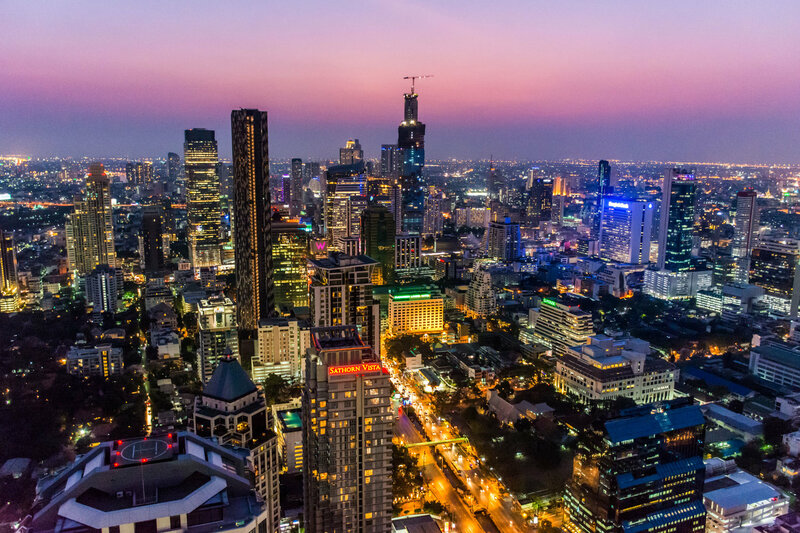 Bangkok is very diverse and is the perfect blend of old and new. Travelers visit Bangkok for the diverse experience. One of the places to visit in Bangkok is the Chinatown Market where travelers get to have a taste of Bangkok. Visitors also love to visit the city’s most famous landmark, the Grand Palace. Tokyo is where the tradition collides with pop culture. The Japanese pride themselves for their well-preserved history and cherished traditions. Japanese people are charming, courteous and culture-oriented making it one of the best places to visit in Asia. 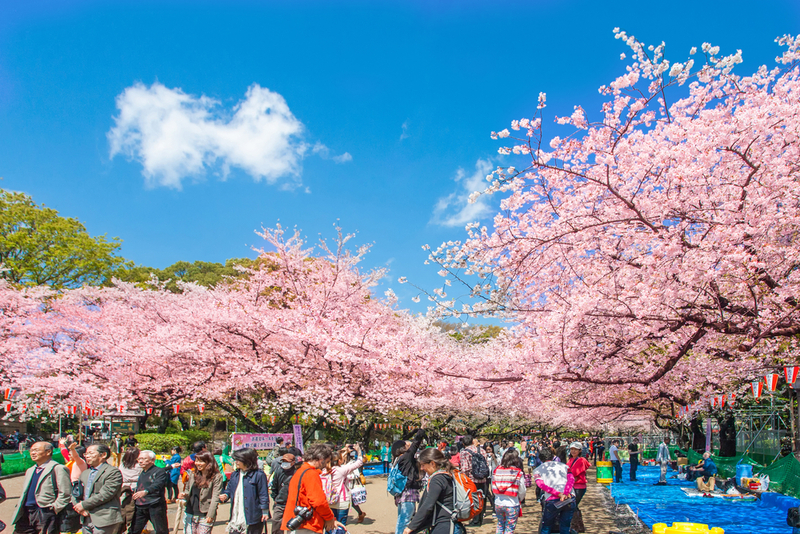 Tokyo is known for its deeply rooted cultural traditions, ancient shrines, temples, geishas, and imperial palaces. It is also known as the center of fashion and pop culture. In fact, Tokyo is the Japan’s pop-culture laboratory. Tokyo also showcases its Tech shops and otaku culture. “Cosplay” is common among young people which are used to pay homage to their favorite anime, movie, or comic book characters. 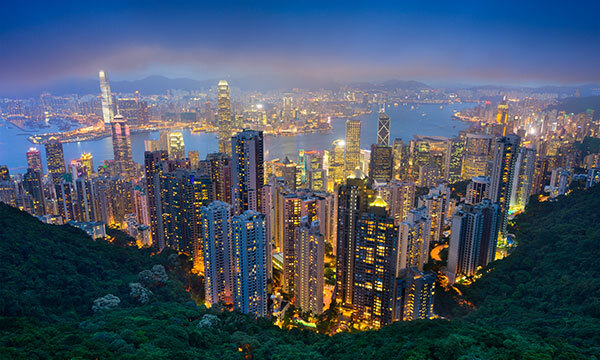 Hong Kong is one of the world’s leading financial, banking and trading centers. Not only that, it is also the gateway between East and West. Hong Kong is the culinary capital of Asia. The city offers exquisite and mouth-watering international dining options. Apart from the regional Cantonese food, tourists can also enjoy a full choice of authentic Asian and western cuisines. The city is tagged as the shoppers’ paradise because you can find everything from the latest designer fashions and electric products to best-value collectibles and antiques. Hong Kong definitely gives a unique shopping experience from the luxurious shopping malls to the bustling street markets. What makes it even more attractive to shoppers is that the city has no sales tax. Hong Kong is also perfect for family travel with its parks, temples, museums, and natural reserves. The top attraction in Hong Kong is the Disneyland. The whole family will surely have fun meeting cartoon characters and experience the exciting rides. In Taipei, travelers get to experience the blend of Chinese culture with a curious fusion of Japanese, Southeast Asian and American influences. It is a 300-year-old city with its Taoist temples and Japanese-era mansions. 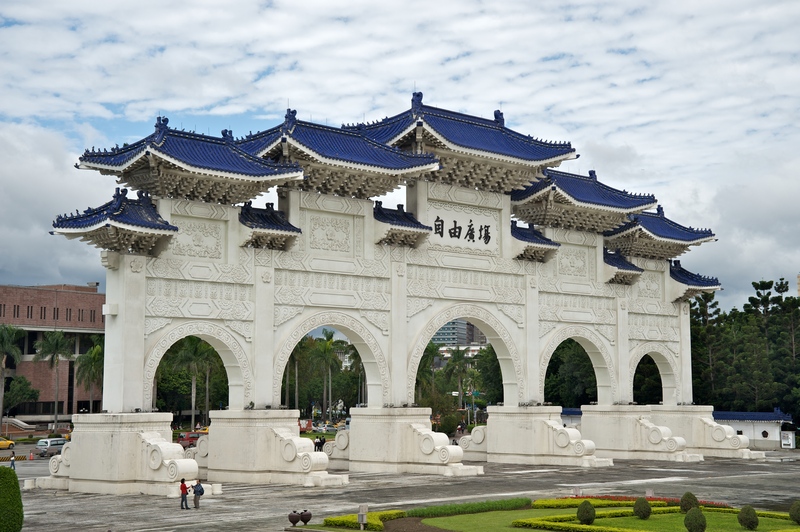 Chiang Kai Shek Memorial Hall is one of the most iconic structures in Taipei. The memorial hall is a massive monument to former ROC president and KMT general Chiang Kai-shek. One of the most visited places in Taipei is the Taipei 101 Observatory where you can get a bird’s eye view of the city. In addition to these sites, the best way to understand the Taiwanese culture is going out to eat. Eating is cheap, casual and tasty in Taipei. Singapore has become an economic powerhouse over the past half-century and is fast becoming one of Asia’s hit-list destinations. There are many reasons to visit Singapore. Travelers get to experience verdant parks, world-class zoos, luxurious hotels, historical structures, and deliciously cheap cuisine. Singapore also has numerous malls, magnificent architecture, culture and amazing public arts. Many visitors in Singapore come for the incredible food, with the melding of cultures, cuisine, and its natural beauty. Traveling in Singapore is made easy because of their MRT system which is one of the world’s most efficient and widespread public transport systems. 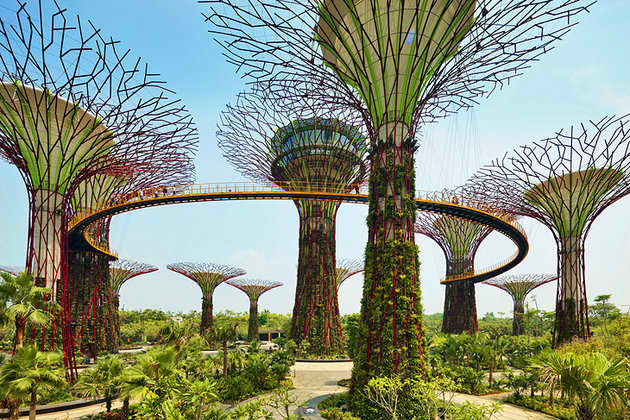 Today, Singapore is working towards its ‘Garden City’ dream which is evident in its towering iconic skylines of Marina Bay, Singapore Botanic Gardens, and the Civic District.